Waking up for breakfast duty, and seeing this definitely makes the startto your day a lot easier! 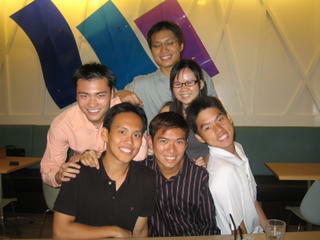 i love you, my darlings :) where is dajie, gnet..shaun and the bluebs? it gave my day an eternal smile on my face .... how to not smile when you see these jokers i ask you?